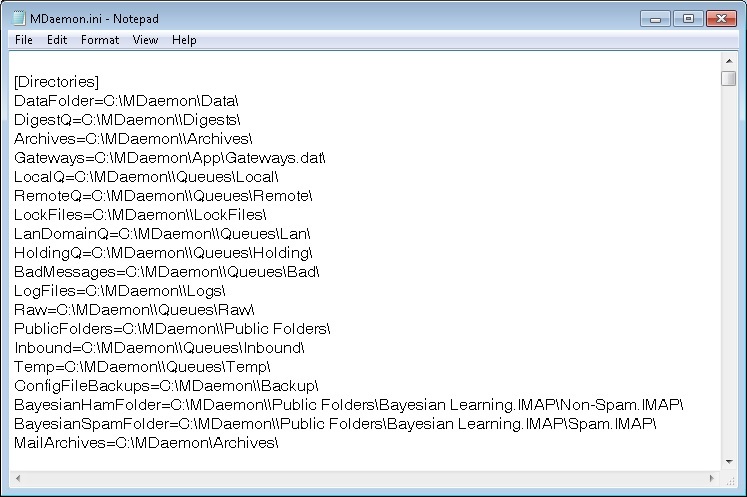 Improve Outlook Performance – Archive your Email to MailStore! 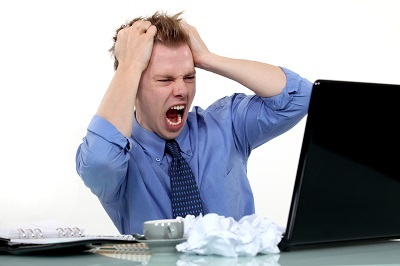 One of the most common complaints of Outlook users is slow performance. 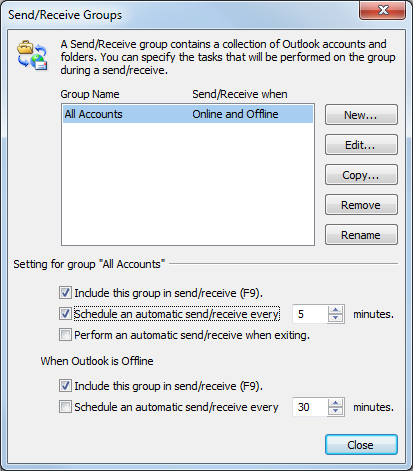 We all know how frustrating it is when you launch Outlook, and right away, it freezes or takes a long time to start up, or when the Send/Receive process takes too long. Message search can also slow to a crawl. 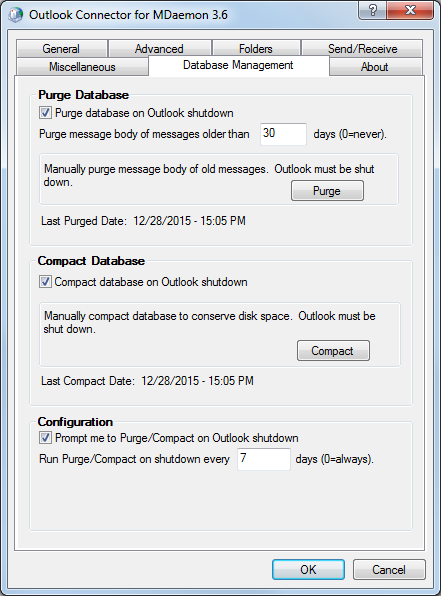 So what causes Outlook to behave like this? The most common cause is having a mailbox that’s too large. This problem is so common because many users like to save every email they send and receive over time, resulting in a mailbox that’s bloated and out of control. 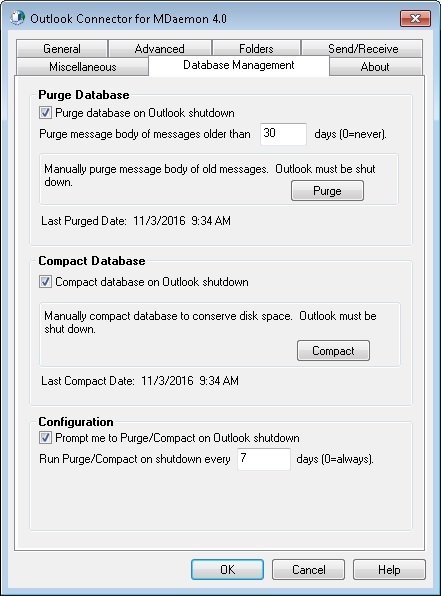 The solution is to implement an archiving solution such as MailStore, and configure message deletion rules so that archived messages are removed from the mailbox after a given period of time. 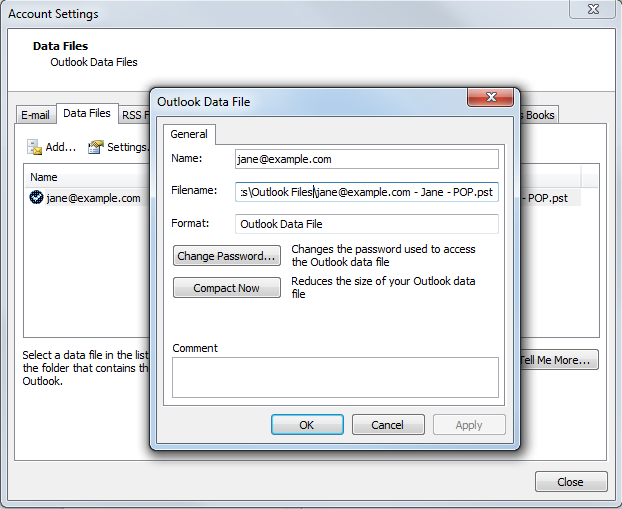 Whether you use POP (MailStore can archive PST files, too), IMAP, ActiveSync, or Outlook Connector, reducing the amount of data stored in user mailboxes improves Outlook performance by lowering the amount of data that it has to process on the server. 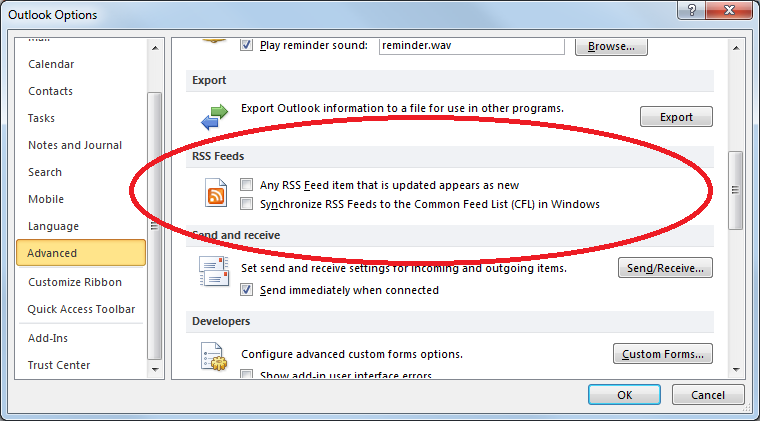 While this can improve Outlook load times, it has the added benefit of improving mail server performance. Check out this post for more details on these other benefits of archiving. Would you like to learn more about MailStore and how it can improve Outlook performance and help your business? Then visit our website and download your free trial!